Are we at peak ICE? 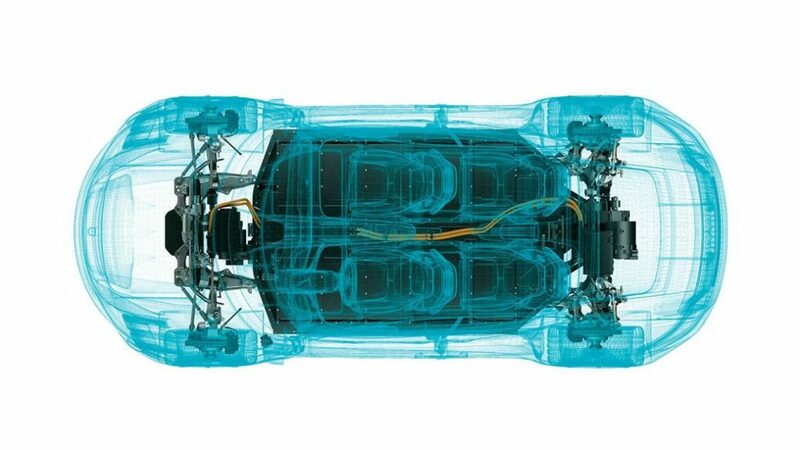 Fewer and fewer ICE-powered cars will be sold in the coming years. After speaking to specialists from the auto industry, The Financial Times published a comprehensive report about the fossil-burning engine. 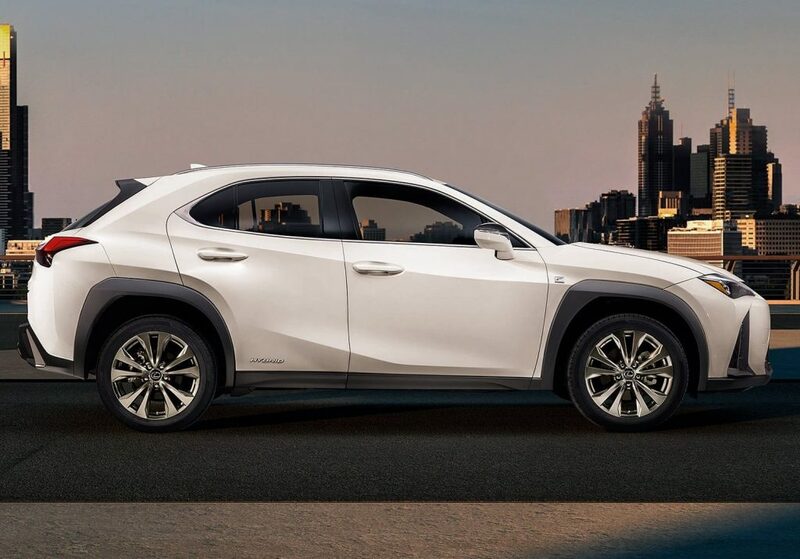 Interestingly, several experts told the publication sales of ICE-powered vehicles peaked in 2018 which basically means it’s unlikely that more cars with ICEs will be sold within a year in the future. 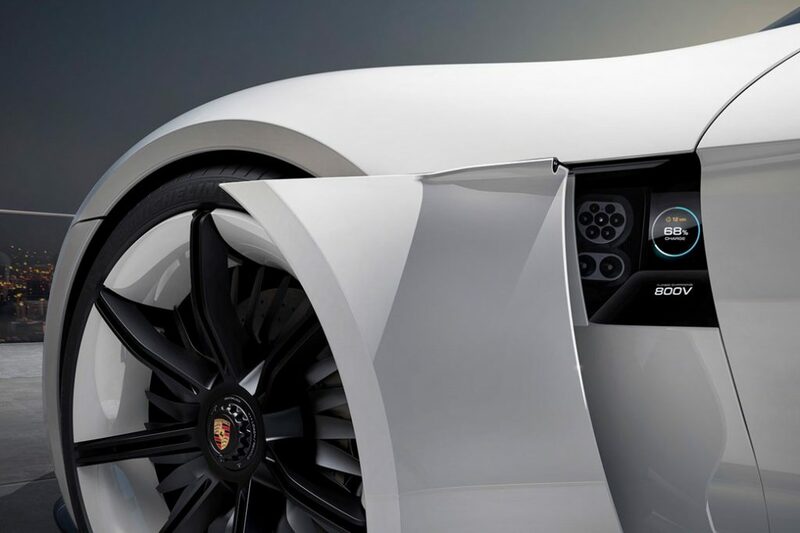 Most of the large automotive manufacturers are already adopting electrification as a way to improve the efficiency of their cars. 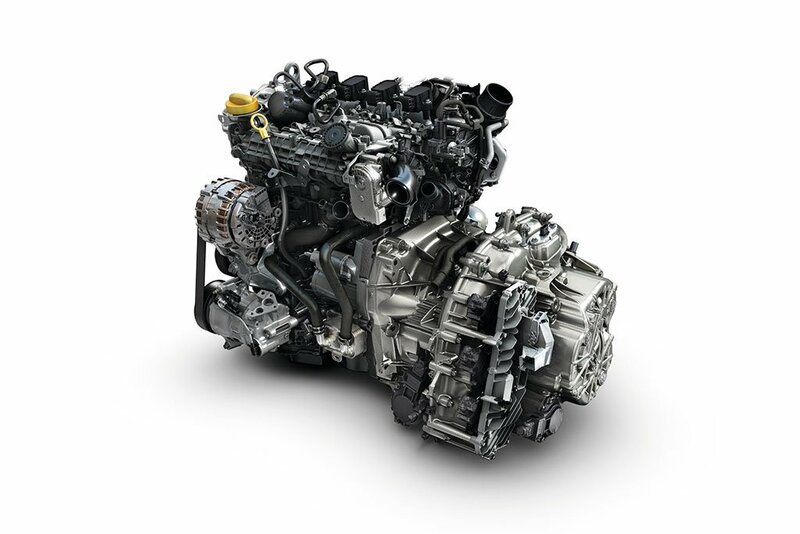 Still, the internal combustion engine will continue to play a major role in the industry within the next at least two decades but, looking at what experts say, it’s probably safe to assume the ICE’s peak is now a thing of the past. Felipe Munoz, global automotive analyst for Jato Dynamics, told Financial Times. 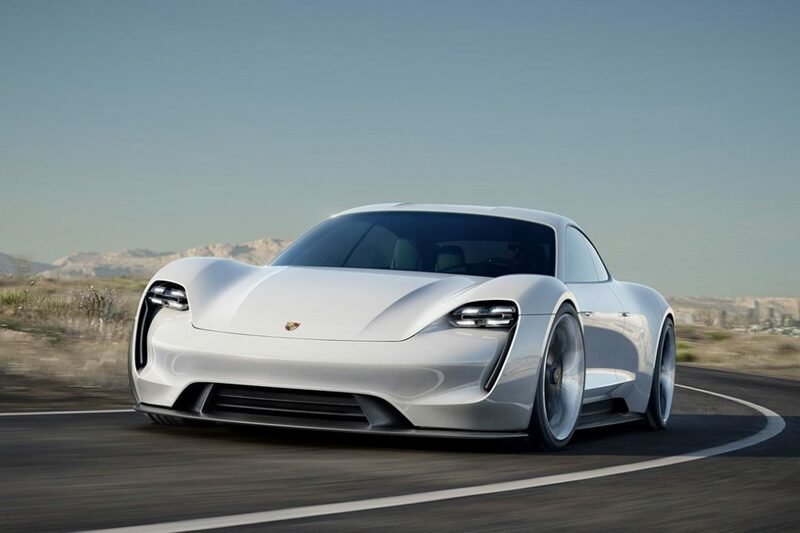 As of January 2018, predictions were that the demand for ICE-powered cars will continue to grow until its peak in 2022. 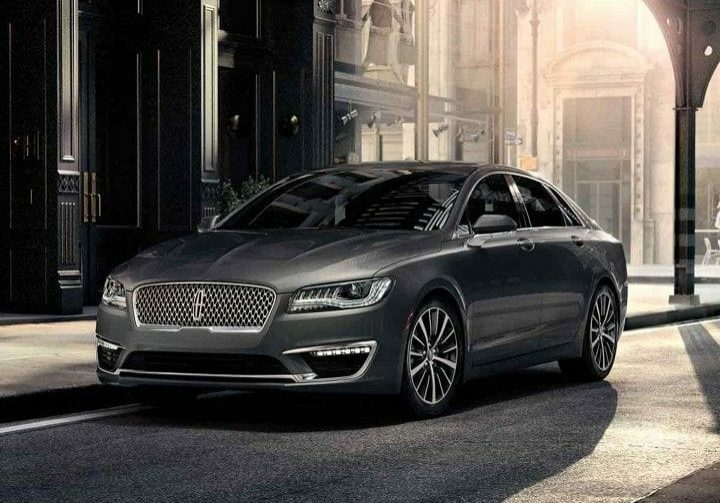 It turns out that the major drop in overall new car deliveries in the three largest regions in terms of sales, Europe, the U.S., and China, might have significantly changed the forecast. 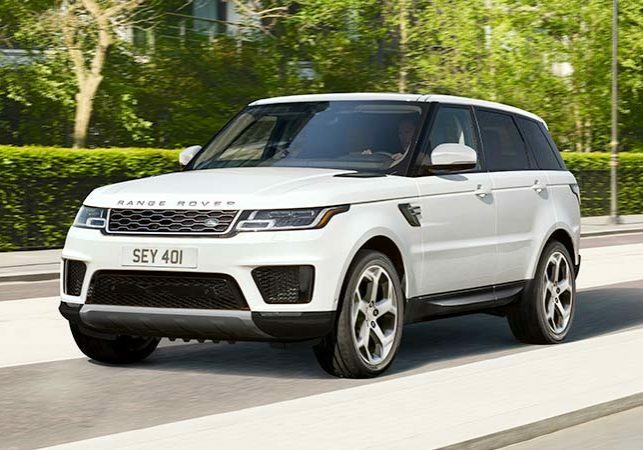 We know from the SMMT that UK new car sales are dismal for 2018 and follow a grim 2017. 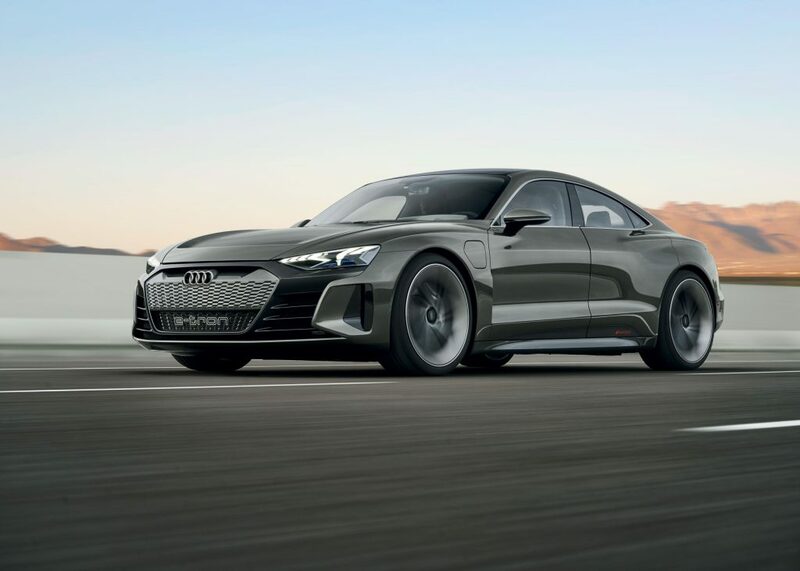 The SMMT said new and more rigorous emissions testing rules created supply problems and a backlog of deliveries as car manufacturers suffered delays in getting their cars approved. From 1 September 2018, all cars sold in the EU are subject to the Worldwide Harmonised Light Vehicle Test Procedure (WLTP), measuring all regulated emissions, as well as CO2 and fuel economy. These test are both more rigorous and should give real world data and need to be conducted for every model variant rather than a single example as previous test required. 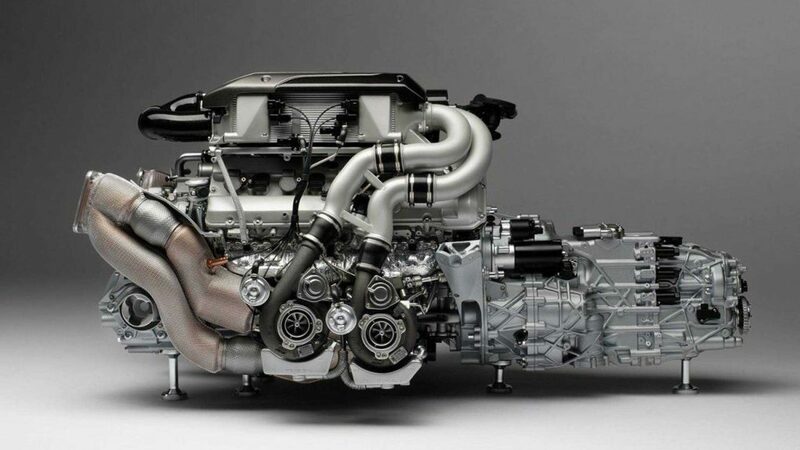 If you are BMW and need to test the new BMW 3 series you need to test every model with every engine configuration. So thats the Saloon in SE, Sport and M Sport with Plug In coming in July with a range of Petrol and Diesel engines. Grim work. Last year, 2018 saw total UK sales of 2.37 million units a fall of 6.8%. The largest decline was in the diesel sector that fell 30% for the year. Anti-diesel rhetoric and negative fiscal measures took their toll, with December marking the 21st consecutive month of decline for the fuel type – despite new emissions tests showing diesels deliver in the real world. 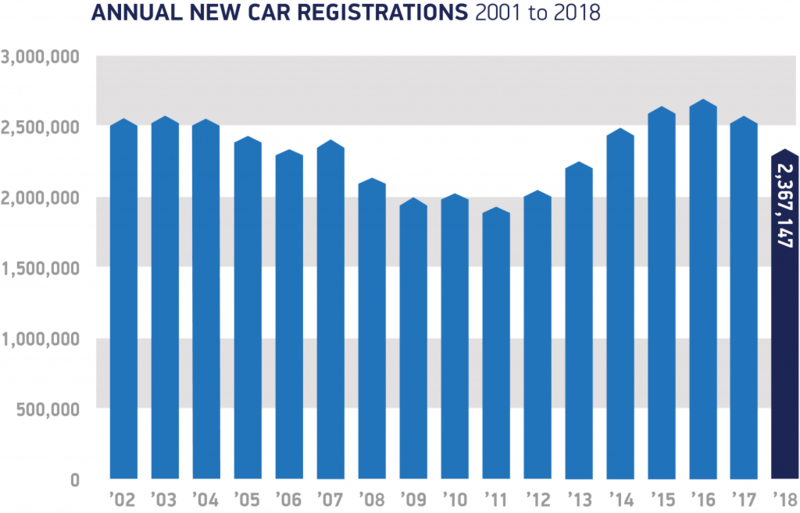 Growth in registrations of petrol (+8.7%) and alternatively fuelled vehicles (+20.9%) replaced some of the loss but not enough to offset the full shortfall as many diesel owners adopt a ‘wait and see’ approach, keeping hold of their older, more polluting vehicles for longer. In the AFV sector, petrol electric hybrids remained the most popular choice, up +21.3% to 81,156 units. 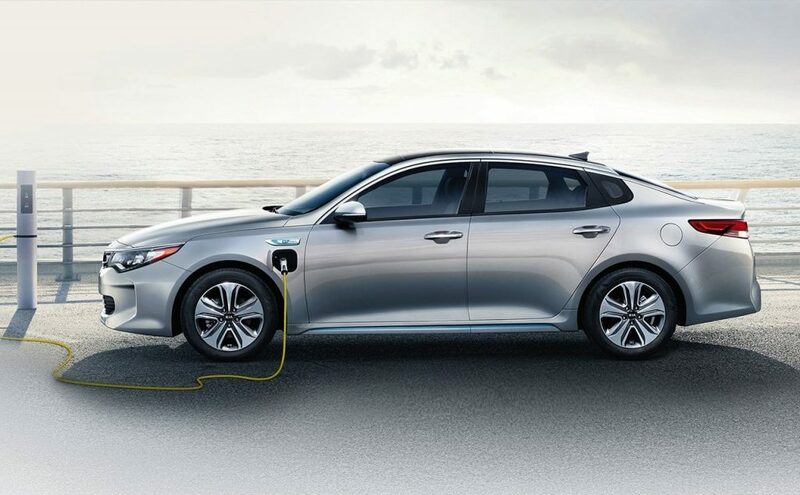 Plug-in hybrids (PHEVs) also recorded a strong uplift (+24.9%) over the year, though the figures suggest growth is slowing following the removal of the Government’s plug-in car grant for these vehicles in October. 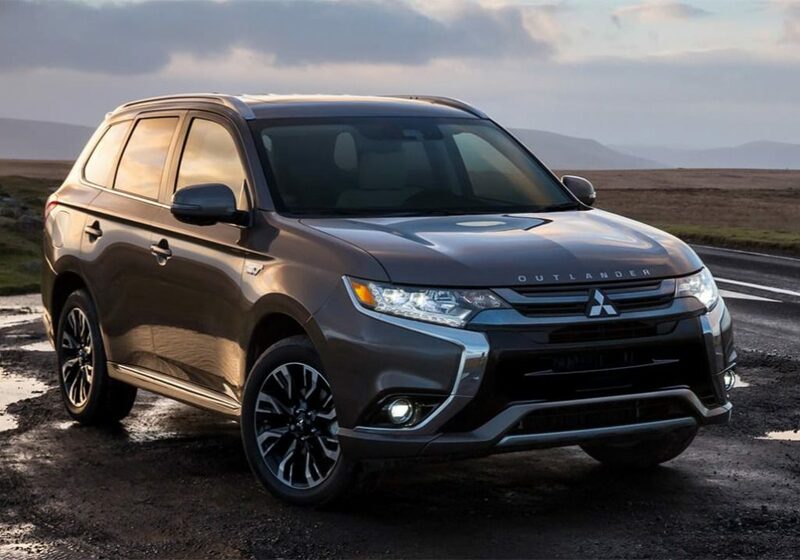 Demand for PHEVs grew almost 30% in the first 10 months, but year on year increases fell to 3.1% and 8.7% in November and December respectively. Pure electric cars, meanwhile, grew 13.8% in the year but, with just 15,474 registered, they still make up only 0.7% of the market. Given the reduction in government incentives, the pace of growth of plug-in cars is now falling significantly behind the EU average. Axel Schmidt, global automotive lead for Accenture. 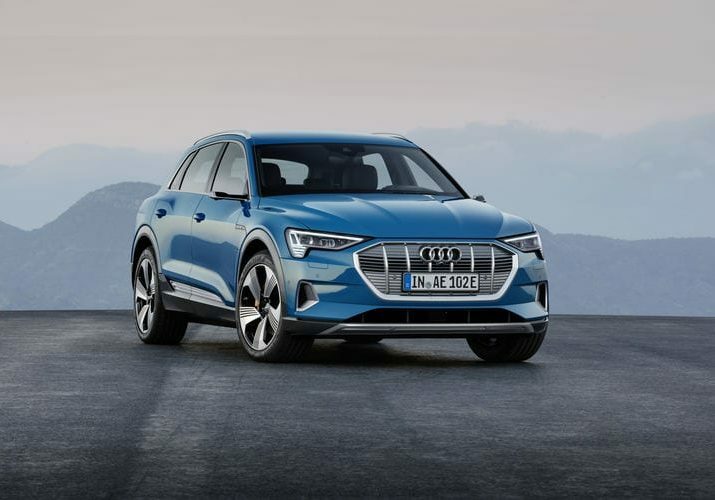 In 2019, global vehicle sales aren’t expected to decline as electric vehicles are expected to quadruple their market share to about 1.6 percent. Even if overall sales increase through the next 12 months, deliveries of ICE-powered vehicles will likely fall, say specialists. 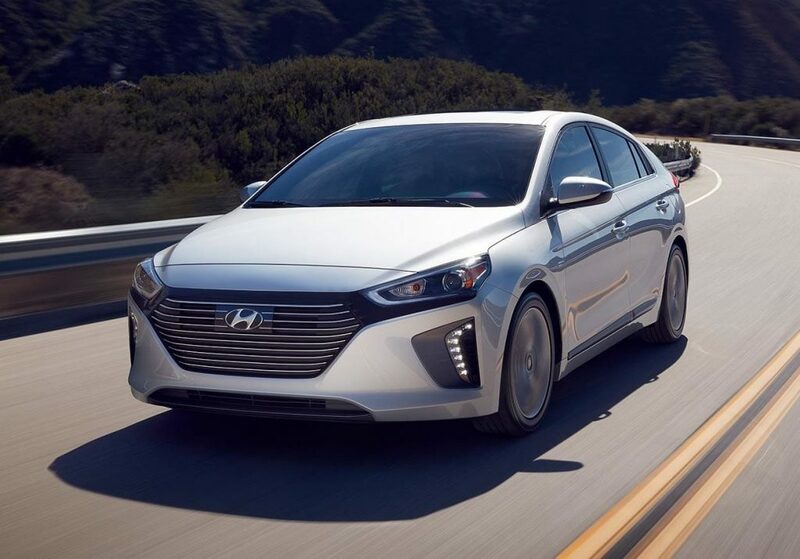 The impact of falling unit sales can been seen in the response from the largest global players such as GM who recently announced it’s shuttering five production facilities and killing six vehicle platforms by the end of 2019 as it reallocates resources towards self-driving technologies and electric vehicles. 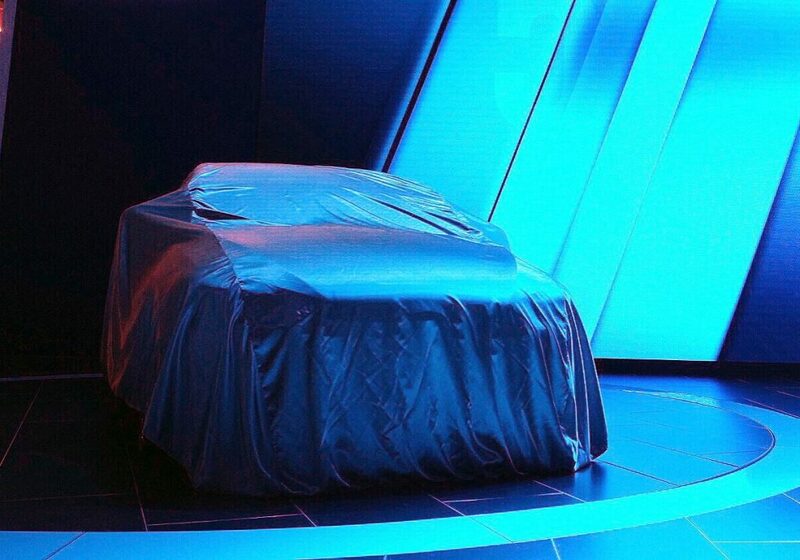 The announcements should come as a surprise to no one, as they echo a similar announcement made by Ford earlier this year that it will exit all car production other than Mustang within two years. EXIT ALL CARS – FORD! Why the sudden attitude adjustment toward cars? Well, both firms cite a focus on trucks, SUVs, and crossovers. North American car production hit 17.5 million vehicles in 2016 and dropped marginally to 17.2 million in 2017. Interesting, but perhaps not significant. More telling are changes in driver behaviour. In North America, for example, fewer teens are getting driver’s licences. In 1983, 92 per cent of teens were licensed, while by 2014, that number had dropped to 77 per cent. In Germany, the number of new licences issued to drivers aged 17 to 25 has dropped by 300,000 over the last 10 years. We are moving from a do-it-yourself (DIY) transportation economy to a sharing, or do-it-for-me (DIFM), economy. Many of us won’t like it — I honestly like to drive — but the numbers and the technology are there. As safety technologies improve and societal paradigms shift, this evolution will gather momentum. Based on the young driver statistics above, it seems reasonable to anticipate a reduction in cars per capita of 20 to 30 per cent in the next decade. Unions at GM and Ford are justifiably unhappy, but they shouldn’t be surprised. 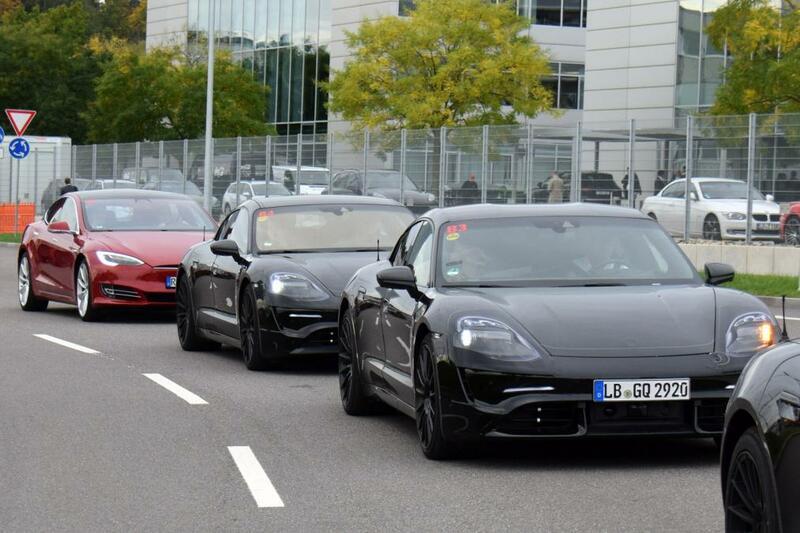 It is quite possible that we have reached peak car in North America and Europe. Companies that want to succeed in this new environment will need to be different and better in some way. If car volumes drop by 30 per cent over the next 10 years, there’d better be something special about the car company that hopes to survive, let alone prosper — like better technology, better comfort, or better service. If current trends continue, we can anticipate more shutdown announcements — like GM’s — from car companies and parts suppliers, as there won’t be room for all of them. 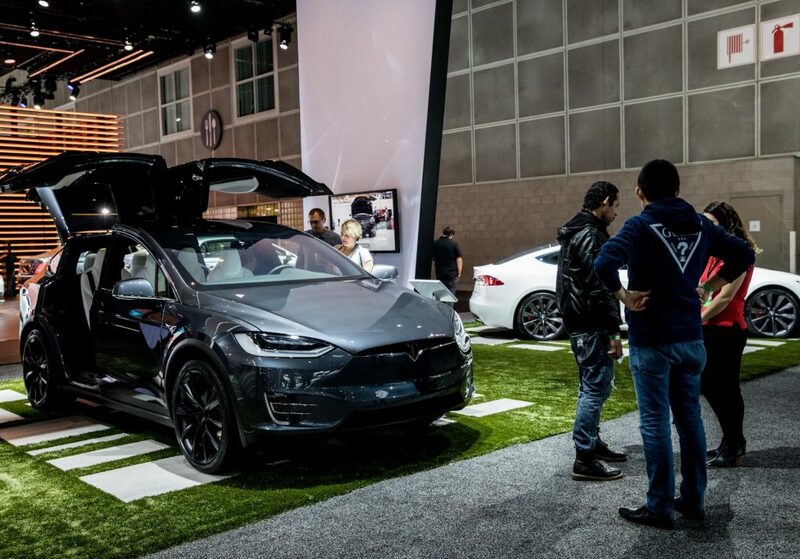 The LA Car Show has just opened. One of the best events to see and touch the new models coming to you local showroom next year. Full write-up of the most important players to follow. BP has bought the UK’s biggest electric car charging network, in the latest sign of major oil producers addressing the threat that low-carbon vehicles pose to their core business. 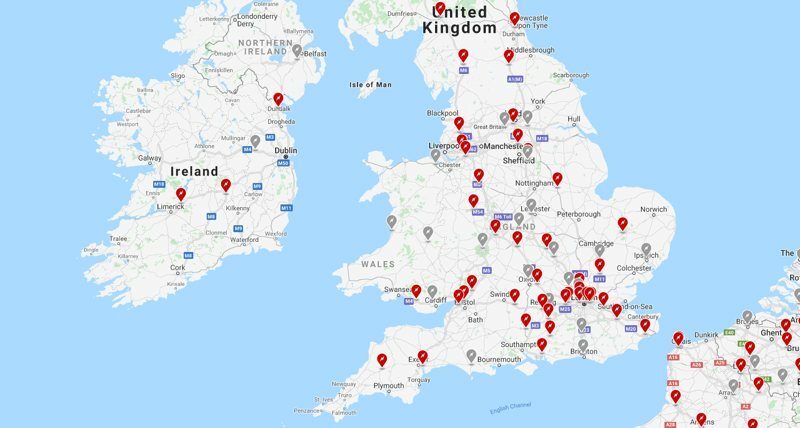 The acquisition of Chargemaster, which has more than 6,500 charging points across the country, will begin to result in the deployment of fast chargers at BP’s 1,200 forecourts over the next year. 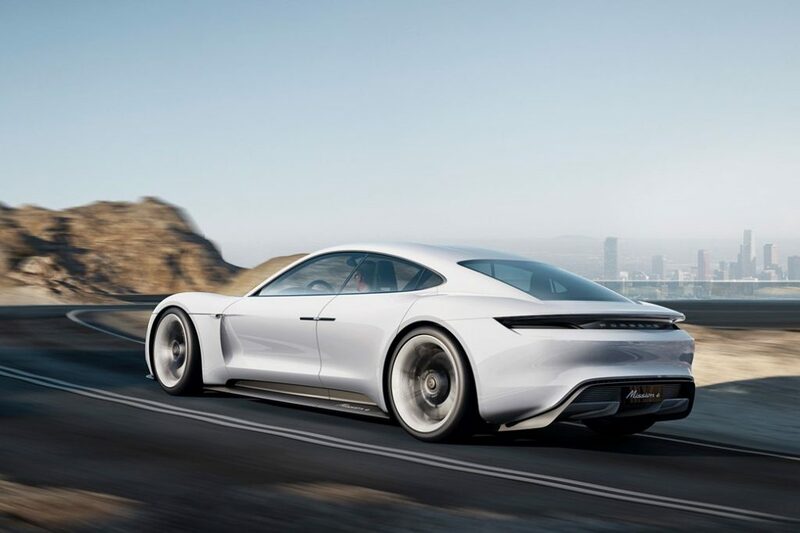 The deal is understood to be worth £130m and was lauded as a significant milestone towards cleaner motoring in the UK. 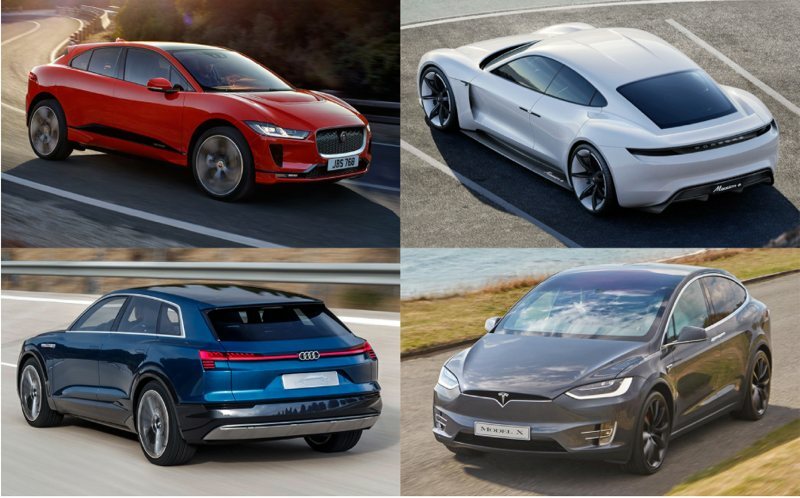 There are more than 140,000 electric vehicles on the UK’s roads, most of which are plug-in hybrid vehicles that can run for a short distance on battery power before switching to petrol or diesel. 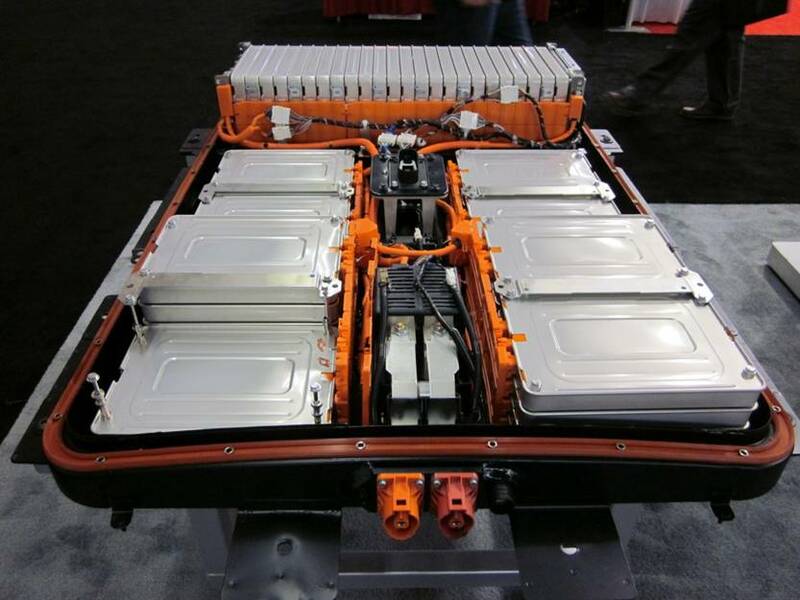 BP estimates the number of electric vehicles will hit 12m by 2040, although some analysts put the figure much higher. At BP we believe that fast and convenient charging is critical to support the successful adoption of electric vehicles. 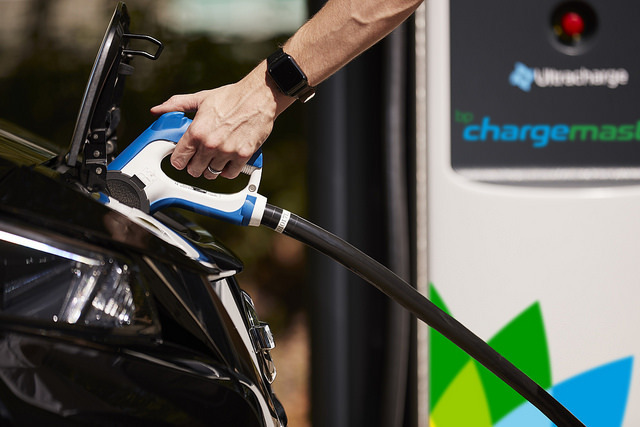 Combining BP’s and Chargemaster’s complementary expertise, experience and assets is an important step towards offering fast and ultra-fast charging at BP sites across the UK and to BP becoming the leading provider of energy to low carbon vehicles, on the road or at home. Erginbilgic said BP was doing more on electric car infrastructure in the UK than any other market, although the firm is also piloting chargers in Germany later this year. 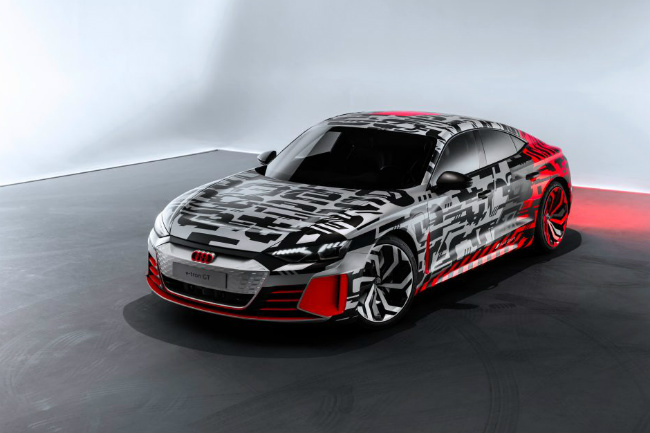 The company said the rebadged BP Chargemaster would prioritise ultra-fast 150KW charging, which can add around 450-600 miles of range per hour of charging. 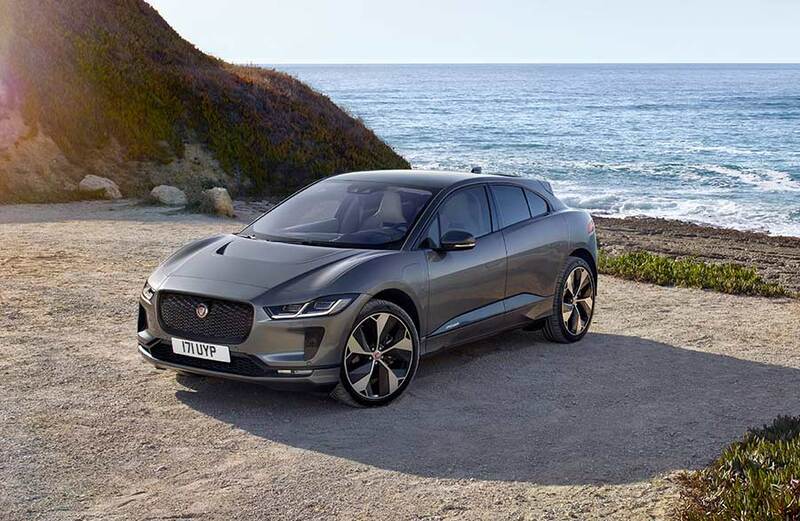 That would mean a car such as Jaguar’s new I-Pace could add about 100 miles in 10 minutes. 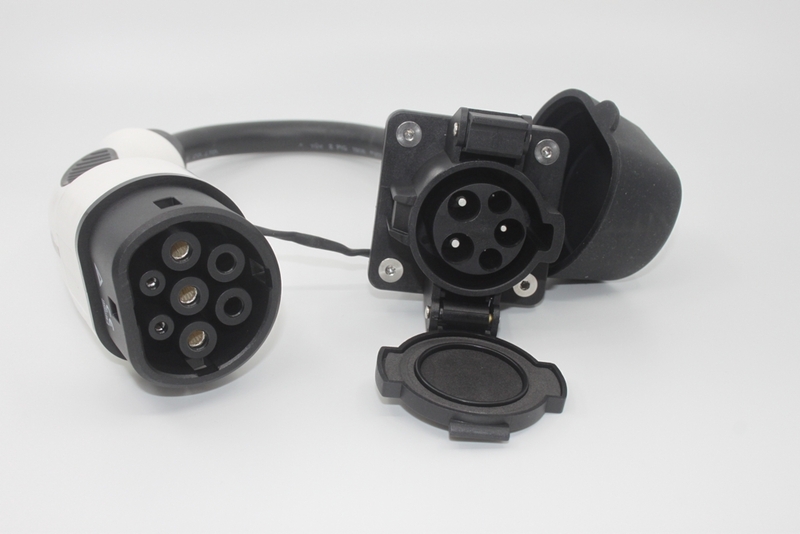 Charging a car at home usually takes around six to 12 hours, unless the household has an upgraded charging point. Bob Dudley, BP’s chief executive, has said the company is finally strong enough financially, after the Deepwater Horizon disaster and oil price slump, to start moving deeper into greener energy. The £130m paid for Chargemaster is part of the $500m (£382m) the UK-based oil firm has pledged to spend on low-carbon activities and follows a recent return to solar power. However, it is still a small slice of the total $15-16bn that the company will spend this year. 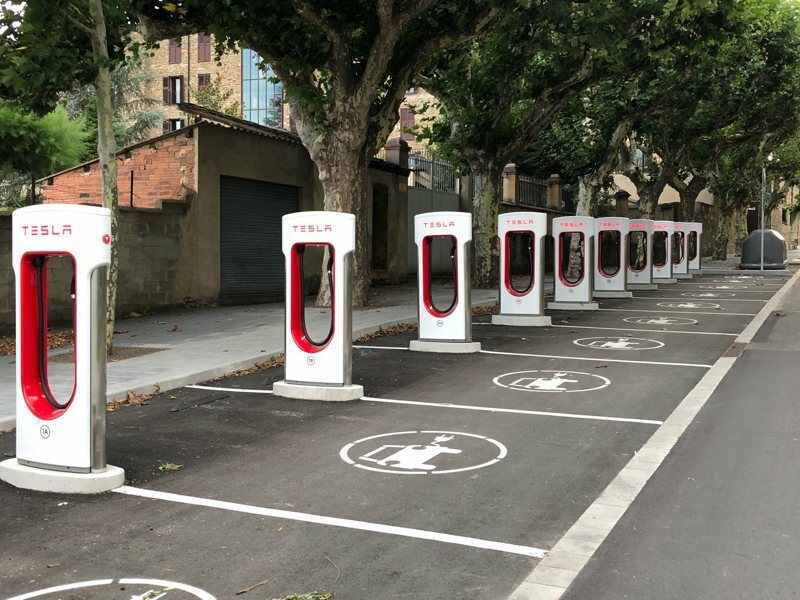 The foray into electric car infrastructure is much bigger than the one BP made in January, when it invested $5m in the US firm Freewire Technologies. 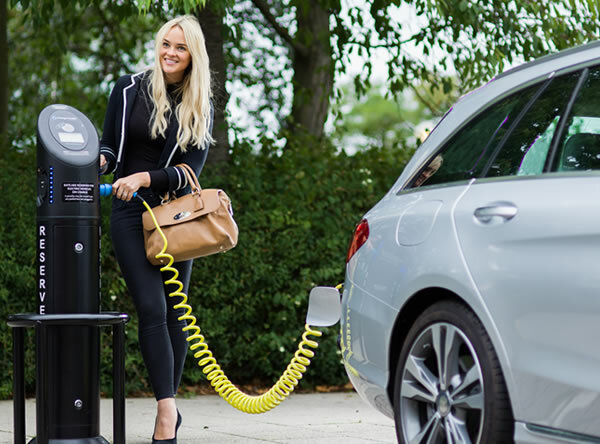 BP’s Anglo-Dutch rival Shell took its first steps into the market last year, installing chargers on its forecourts and buying the Dutch firm New Motion, which has 30,000 charging points in Europe. 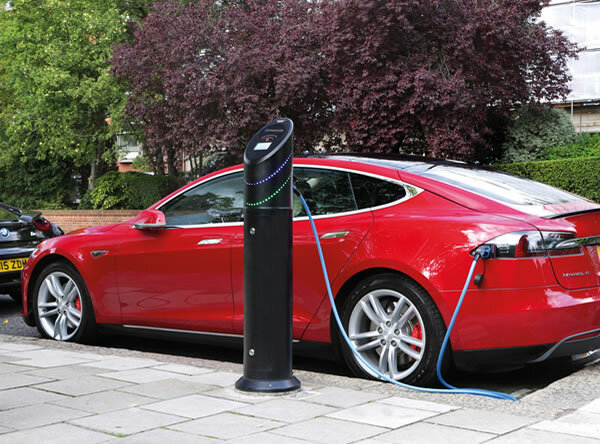 BNEF expects more than half of UK cars to be electric by 2040. Chargemaster were considering an IPO and now that BP has pounced a few bankers will need to look for other oportunities. 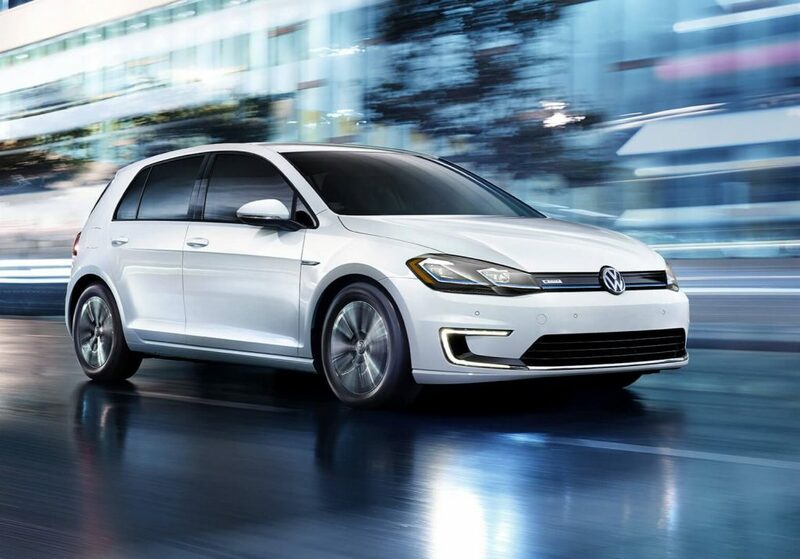 Electric cars only make up about one percent of the U.S. car market these days, but that could get a boost with big money coming in to promote electric vehicles. 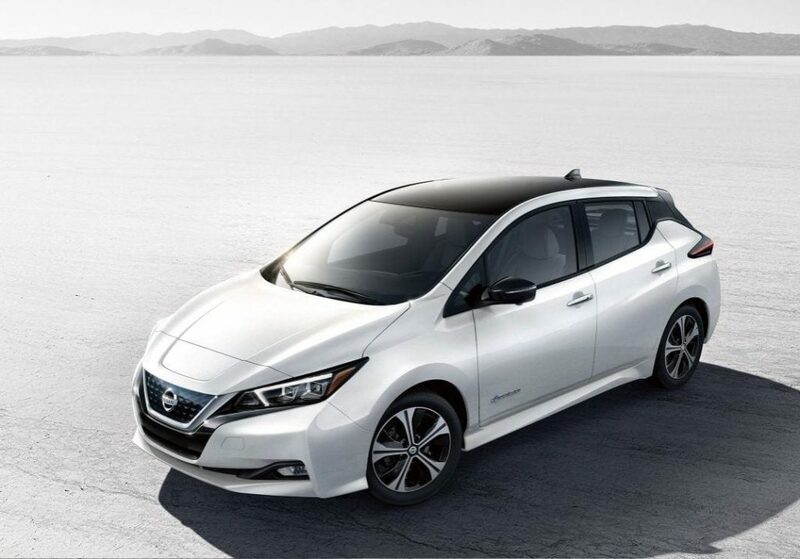 This past week, California, New York, and New Jersey announced major investments for electric vehicles, mostly for fast-charging options, home charging, and other charging infrastructure. In California, $738 million over the next five years will expand the state’s charging network for both personal cars, electric trucks, and other bigger vehicles. New York’s EV program is bringing in $250 million for 200 fast chargers on roadways and in cities, along with 400 public charging stations at parking lots, airports, and train stations. 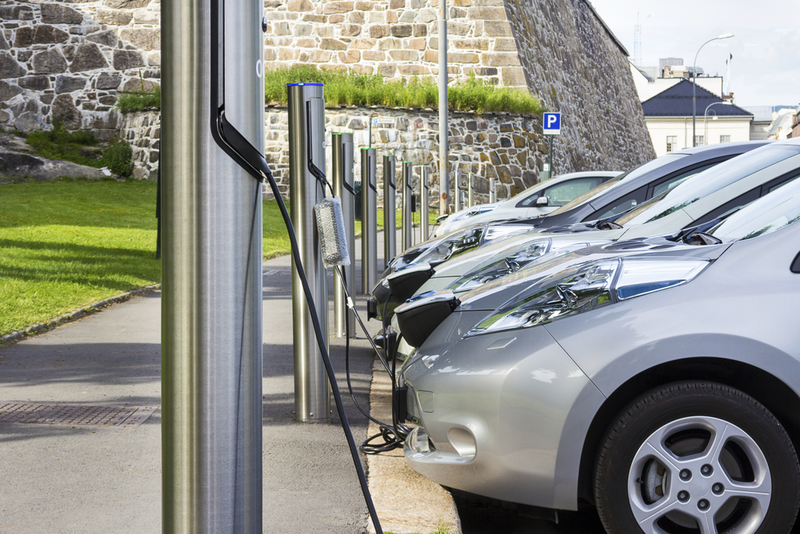 In New Jersey, the state’s utility company is putting in $300 million to build out the state’s 200 charging stations to a 50,000-strong network in neighborhoods, office parks, and along major roads. 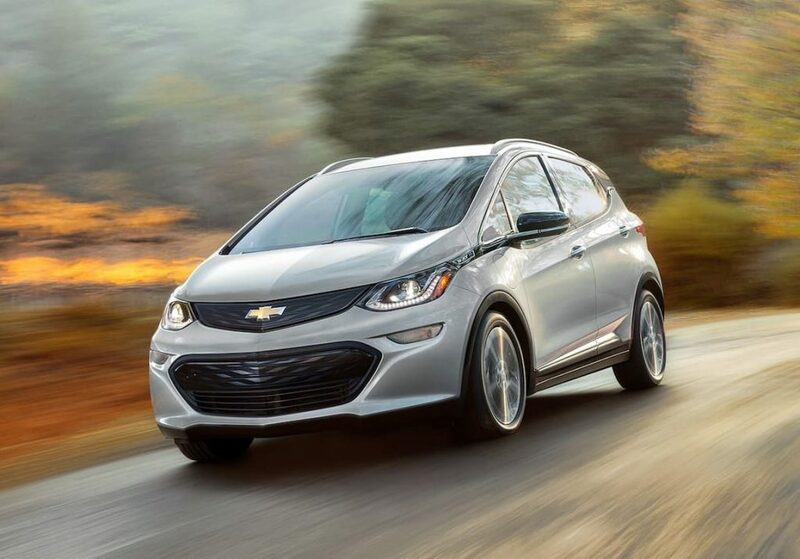 The roughly 16,000 EVs in New Jersey will hopefully expand to 275,000 in the next seven years, the utility said. 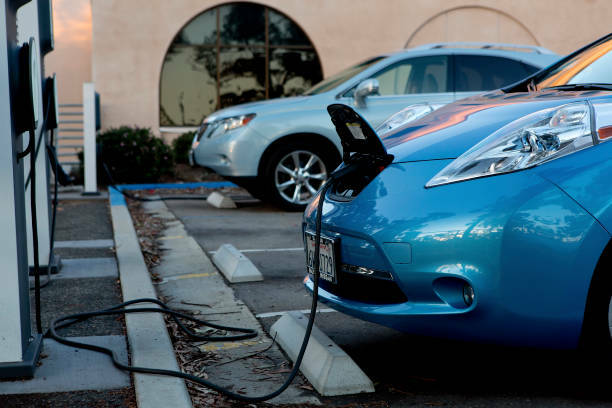 The state is also looking into legislation to build 600 new charging stations by 2020 and provide incentives for new zero-emission vehicle drivers. These big dollars toward electrification mean even more when big industry players get behind the alternative fuel option. 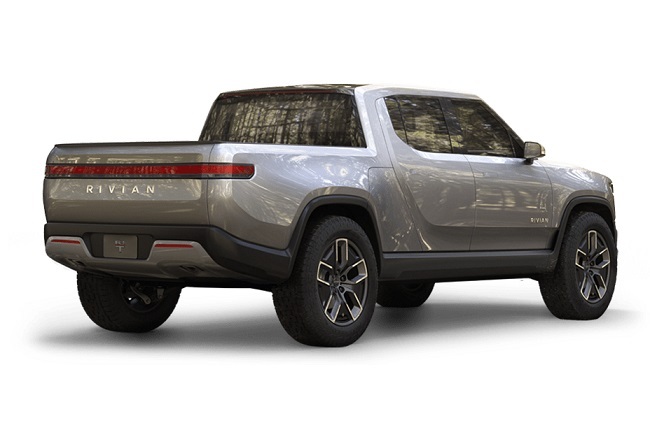 FCA or Fiat Chrysler Autos is the latest of many car companies to set aggressive electric vehicle goals, showing that the auto industry is also betting big on EVs — it’s not just emission-conscious governments trying to hit greenhouse gas reduction goals. 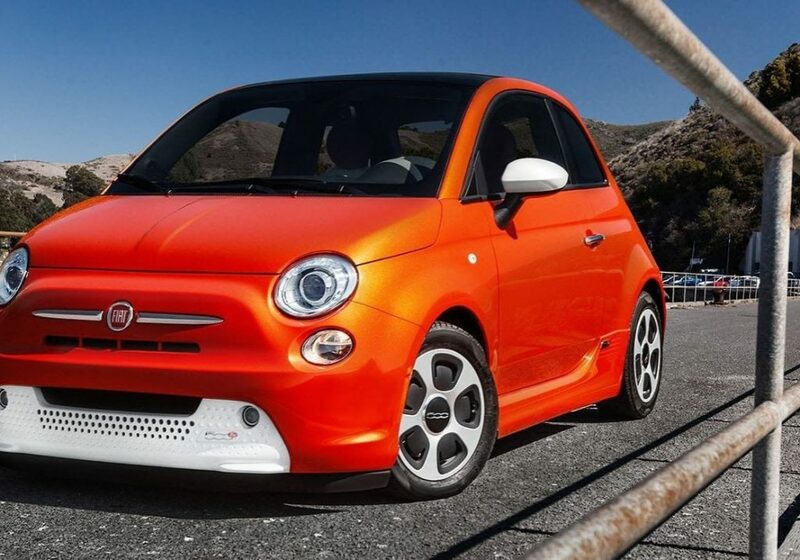 On Friday, Fiat Chrysler CEO Sergio Marchionne said at a company event the car group would spend more than $10 billion on building out a more robust electric fleet — a hefty chunk of its $52 billion budget for the next five years. 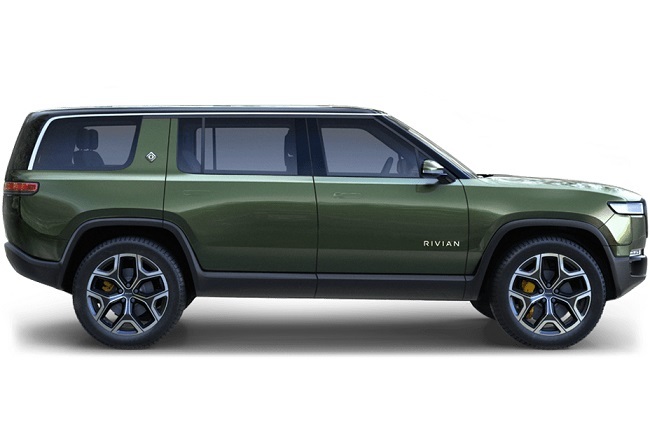 The company’s Jeeps will be electric by 2022 and the carmaker will have four all-electric SUVs. 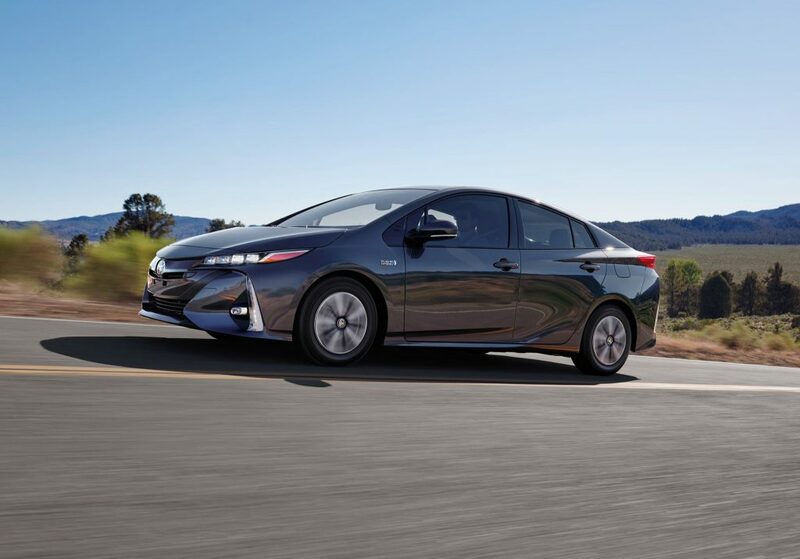 All in all, that’ll bring the total up to 30 hybrid or all-electric vehicles in the next four years. 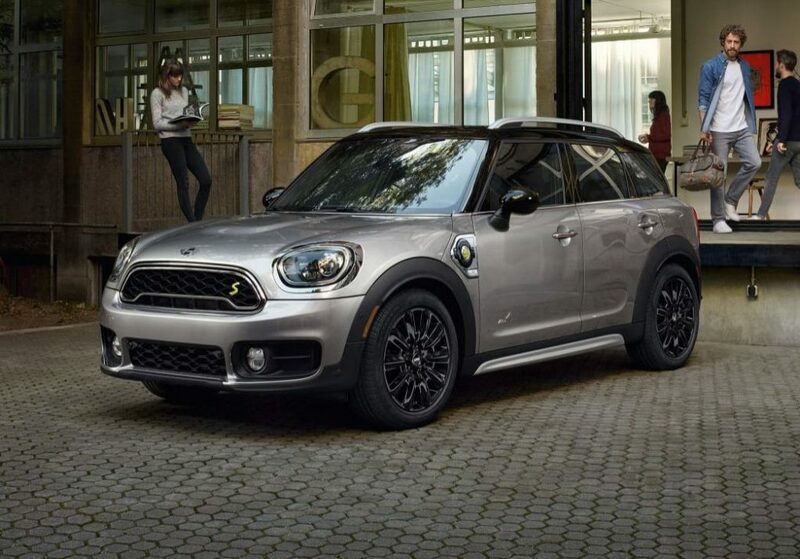 Fiat Chrysler’s plans follow those of a growing list of carmakers like Volvo, with plans to go all-electric starting next year, and General Motors which wants to have 20 fully electric vehicles available in 2023. 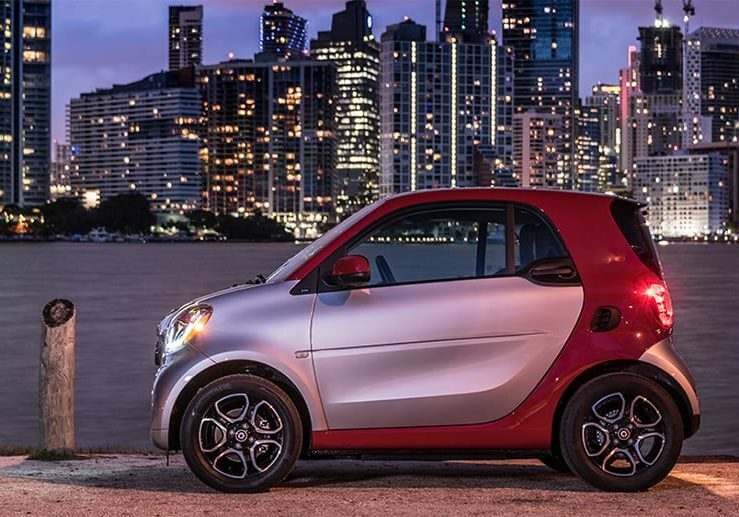 It’s not only environmental — these companies are keenly aware that electric vehicle demand is ramping up. 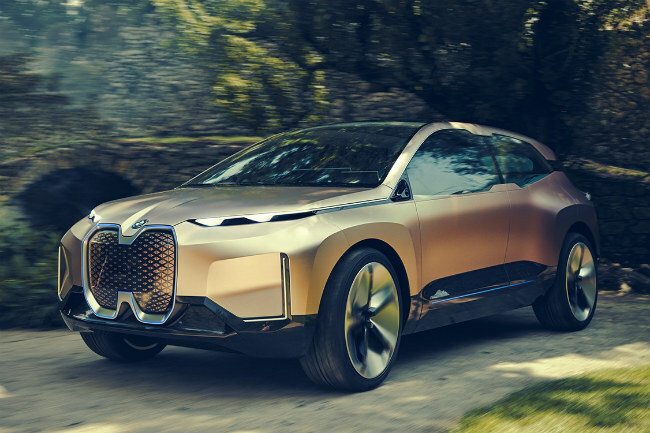 Last month, American Automobile Association found that 20 percent of Americans want their next car to be electric, up five percent from the year before. 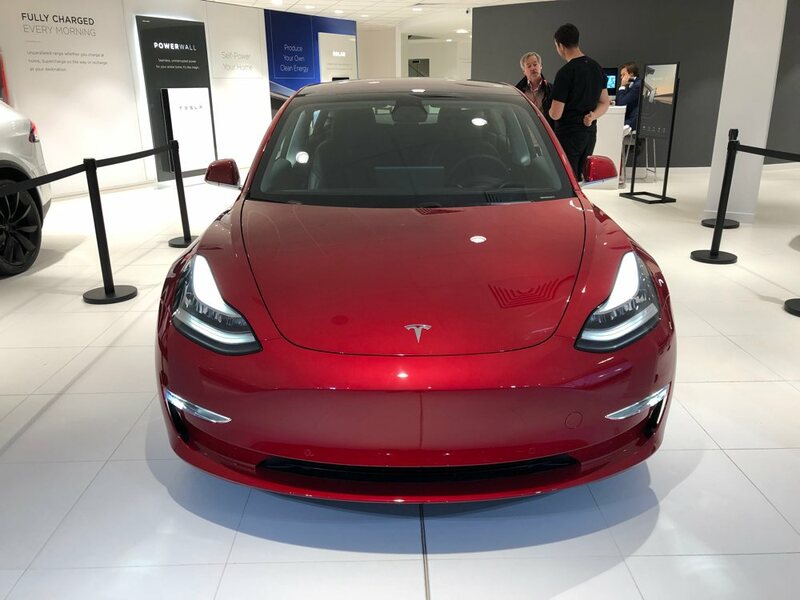 Although Elon Musk would really like those 50 million Americans to all buy Teslas, with government support, tax benefits, and increasing gas prices, more and more companies are likely to offer up an electric alternative to a fuel-burning vehicle. Where is the UK model? 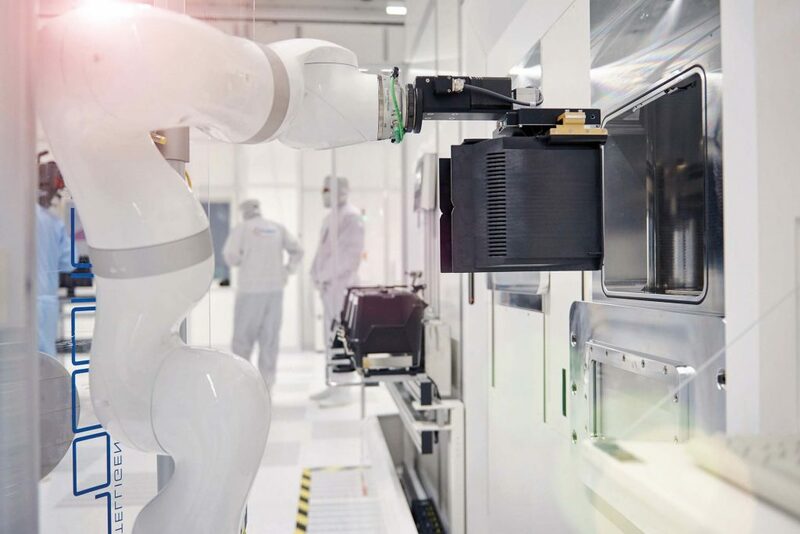 Semiconductor specialist Infineon Technologies has announced plans to build a fully automated new facility in Villach, Austria. The new plant will complement Infineon’s existing facility in Villach, and will focus on producing the company’s 300 mm power semiconductors. Infineon will invest $1.6 billion in the plant over the next six years. 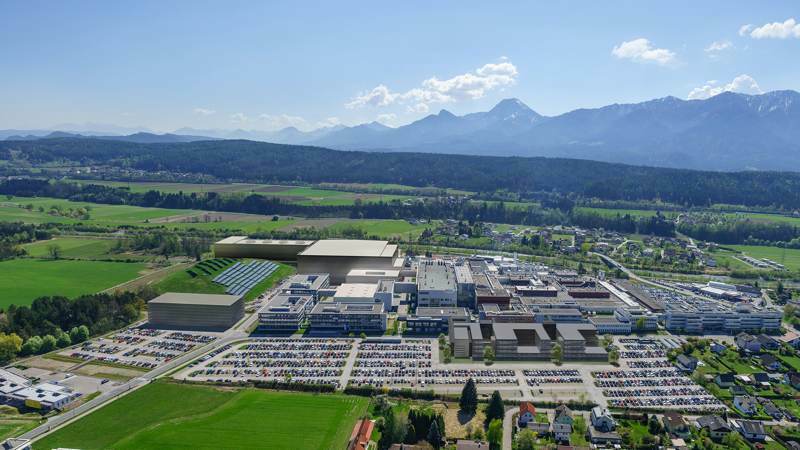 Villach is the group’s competence center for power semiconductors and has long been an important site for innovation in Infineon’s production network. Manufacturing of power semiconductors on 300-millimeter thin wafers was developed here and then expanded into fully automated high-volume production at the Dresden location over the past years. Thanks to the larger diameter of the wafers, this technology delivers significant gains in productivity and reduces working capital. Dresden is Infineon’s largest site for wafer processing (frontend) and 300-millimeter production capacities there are expected to be fully utilized by 2021. Infineon will apply the automation and digitization concepts from Dresden at the new Villach factory and develop them together with the two locations in order to increase productivity and ensure synergies in relation to systems and processes at both. According to market researchers from IHS Markit, Infineon is by far the world’s largest provider of power semiconductors and has a market share of 18.5 percent. * These power-saving chips control the flow of electricity in a wide range of applications, such as electric vehicles, trains, wind and solar farms, and power supply units for mobile phones, notebooks and data centers. The factors driving growing demand for power-saving chips are robust and sustained. With its planned investments in additional production capacities, Infineon is helping to make life easier, safer and greener. Infineon Technologies AG is a world leader in semiconductor solutions that make life easier, safer and greener. Microelectronics from Infineon is the key to a better future. In the 2017 fiscal year, the Company reported sales of around €7.1 billion with about 37,500 employees worldwide. 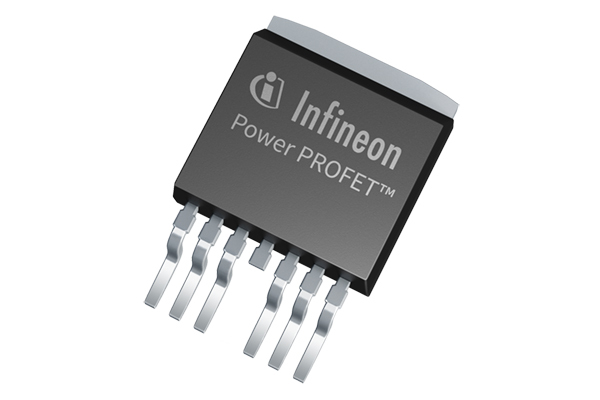 We give Infineon Technologies AG a Buy rating. The Royal Mail has agreed to purchase 100 Peugeot Partner L2 Electric vans, to be used as delivery vehicles. The vans will go into service from December 2017 at delivery offices around the UK, supported by a rollout of charging infrastructure. 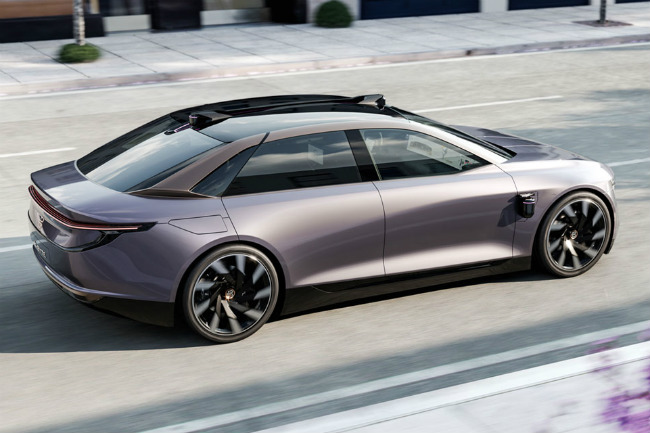 The Partner L2 Electric has a gross payload of 552 kg, with The 22.5 kWh lithium–ion battery pack is fitted under the load floor – Peugeot says there is no loss of load space compared with legacy Partner L2 models. Range is a claimed 106 miles (on the NEDC cycle). A permanent–magnet synchronous motor produces 49 kW (667 hp)) at 4,000 rpm, and maximum torque of 200 N·m. 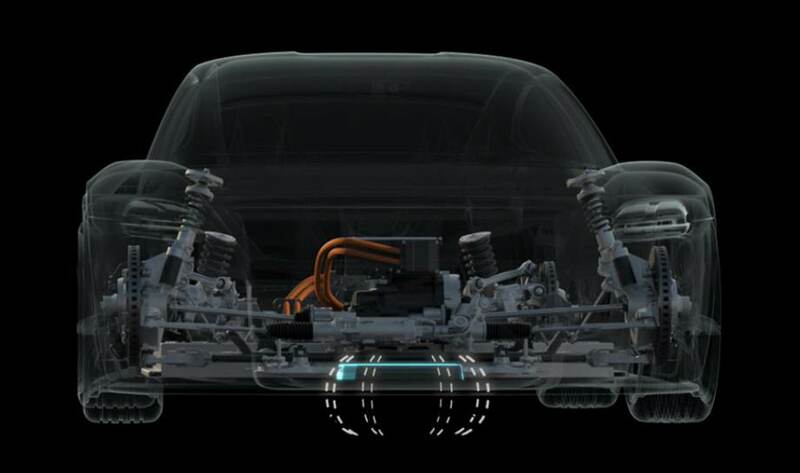 The front wheels are driven through a speed reducer and single–ratio gearbox. 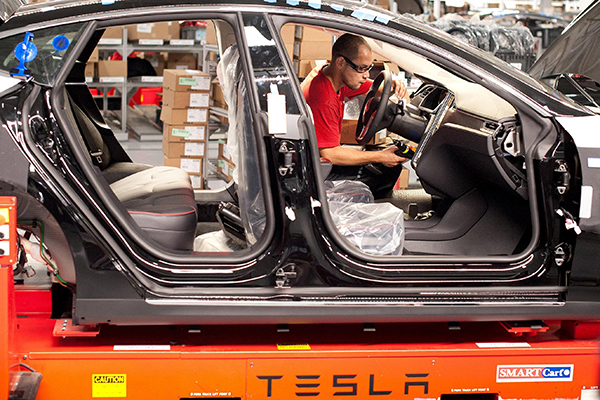 Tesla shipped a record 25,000 cars in the first quarter of this year, up by 69 per cent from the year before.